Many people start off the new year, by hitting the job market. 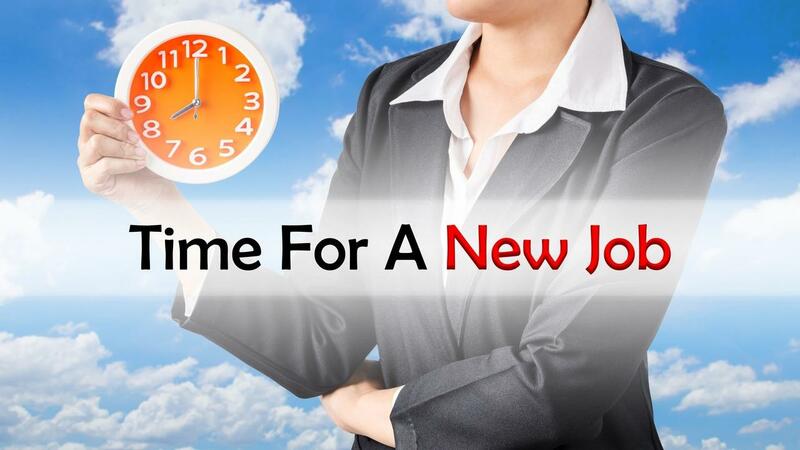 If you want to find a new job in the new year, here are 5 tips to help you get started. Tip #1: Be active online and build your brand. In today’s social and digital world, people are looking at your brand online, often before they ever meet you. They are forming impressions and opinions, based on what they see and based on what they don’t see. Digital invisibility can also be hurting your career, as people may perceive you and your skills as out of date. If you want to be successful, you need to actively manage your brand online. There is an old saying, “It is not what you know, but who you know.” It is a saying for a very good reason. Your network can be incredibly helpful in opening doors to new opportunities, mentoring and sponsoring you, and propelling your career forward. You just need to ask. Often people don’t think of leveraging their network (or their network’s network) to both explore new roles or companies or get their resume into the right parties’ hands and bypass the recruiting screening process and software. If you want to be able to leverage your network, then you must nurture it. No one likes to hear from a person they haven’t spoken with, in 10 years to see if they can help them secure a job. Your network is all about mutual relationships that you need to take care of. These relationships can be nurtured with simple things online – a "like" or "congrats on the anniversary". But, they should also be nurtured offline – meeting for coffee or lunch, or just a simple catch up phone call. If you want to leverage your network, remember to nurture it first. Tip #3: Do not rely just on job boards. Many people see a job posting, send in a resume and hope for the best – a potential new role. That approach doesn’t yield a good rate of return. If you want to get that job opportunity, you need to navigate the hiring process. Think of the hiring process as a series of gates – you need to get through each gate to move on to the next one. Sometimes, if you know the right people, you can even bypass some of these gates. That’s why your network is so important. You need to understand what the gates are, who is controlling them and what they want so that you can navigate seamlessly through the hiring process to your new role. Tip #4: Make sure your resume is relevant to the job you are applying for. I know a lot of people that have one version of their resume and they use that version for every job they apply for. In the hiring process, the first thing that looks at your resume is recruiting software. The software is looking for keyword matches. If you ever hope to get past the software and on to speaking with an actual person, your resume needs to have the keywords that are relevant to the job in which you are applying. Make it easy – have a clearly defined skill or areas of expertise section on your resume. Tip #5: Don’t apply for open positions indiscriminately. You spend more than 50% of your waking hours at work, so spend the time to truly think about what you want in a job and what you don’t. Think about whether the company or role is the right fit for you. Often, people focus so much on selling themselves as the right candidate for the job, they forget to ask questions to help them determine if the role or company is the right fit for them. While your interviewer is gathering information on whether you are the right candidate for the job, you should also be gathering information about the role, department, manager and company culture, to see if it’s the right fit for you. 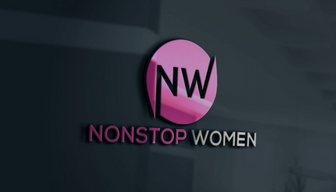 If you enjoyed this post and want to learn more, check out NonstopWomen, dedicated to helping women manage their work and life while maintaining their sanity. Subscribe and get a free copy of my new book, “Career Catalyst: 9 Drivers of Career Success and Fulfillment”. You can also connect with me on Twitter, Facebook, and LinkedIn.